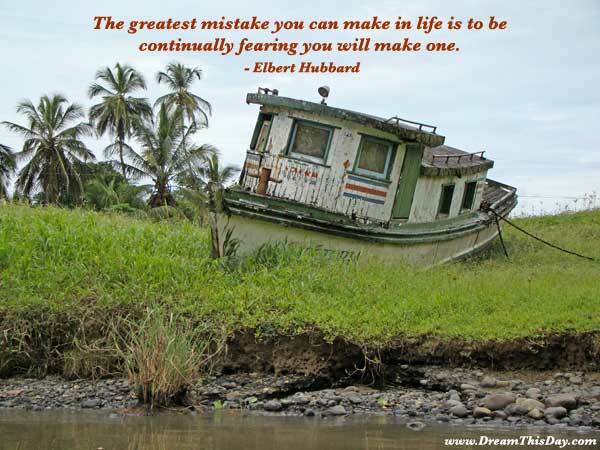 May you find encouragement in these quotes about Mistakes. and I think that's just a big mistake. It hurts the individual and it hurts the whole. and also from the man who makes the same mistake twice. but that you should never do right by mistake. that the fans forgive me. which is a mistake, but it's a risk worth running. We made only one real mistake. And even then we were right. to make a habit out of it. I've learned you can make a mistake and the whole world doesn't end. Thank you for visiting: Quotes about Mistakes.